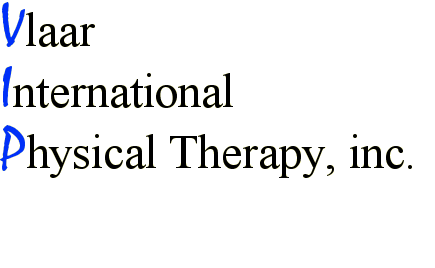 "integrating a variety of treatment modalities that focus on finding and treating significant restrictions in a client's body facilitate physiological changes that lead to faster and long lasting improvements in health and quality of life." She completed 3 levels of coursework in Neuromuscular education, which included certification by Paul St-John and Judith Walker-Delaney. Mindy has extensive training in CranioSacral Therapy and is qualified to assist CST1&2, SomatoEmotional Release 1&2 and pediatrics. Mindy has completed all Visceral Manipulation classes and recently received her VM certification. Mindy and Johannes are offering multiple hands on body work. They have seen improvement in clients at an exalerated rate and have been able to treat certain restrictions more efficiently and fully.